A must-buy sneaker for Evangelion fans everywhere! 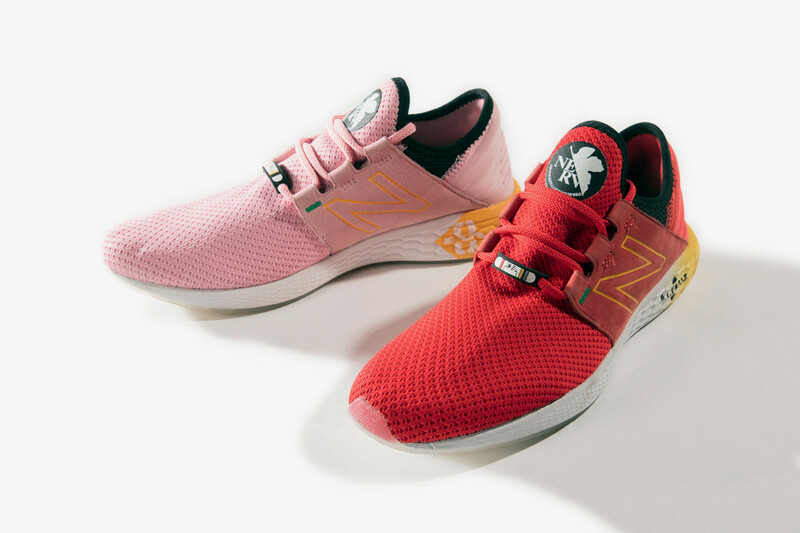 Dragon Ball Z isn’t the only anime getting some sneaker love as New Balance just released another collab with the classic anime series Neon Genesis Evangelion! 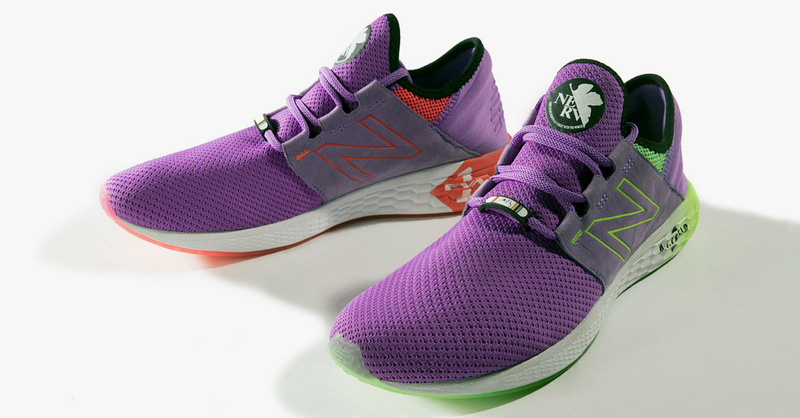 The New Balance X Evangelion line features the Foam Cruz silhouette in three colorways based on different Eva units. The first Foam Cruz pair features a primarily purple colorway with mismatched green and orange accents. This pair is based on Eva Unit-01’s colors, the mech that Evangelion protagonist Shinji Ikari pilots. The second pair is based on Eva Unit-02 + 08, and it’s even more mismatched than the first! The left shoe is in red (resembling Asuka’s Eva 02) while the right is pink (like Mari’s Eva 08). Finally, the last pair is in black, in reference to Kaworu’s Eva Unit-03. This pair in particular is the most subdued of the three (and what I’d probably buy if I can). 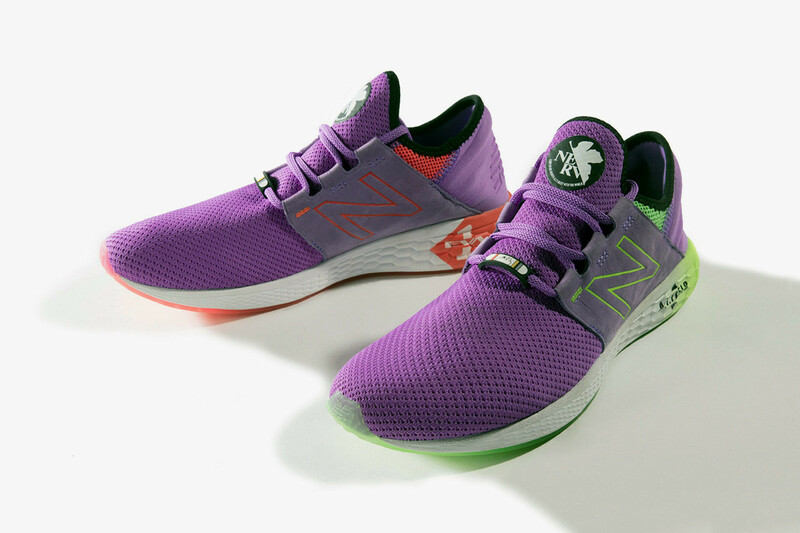 The New Balance x Evangelion sneaker line was released in Japan last October 12. 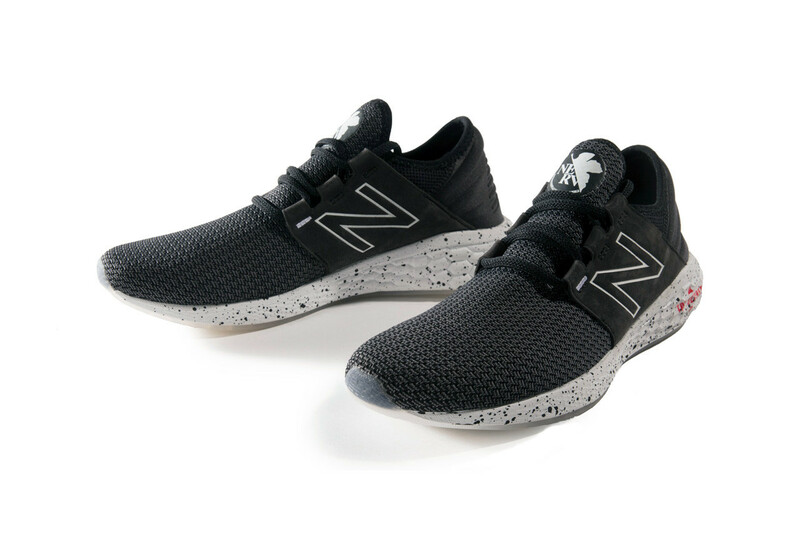 Sadly there’s no word yet on whether or not New Balance will release this line internationally. Here’s hoping these sneakers get a PH release! In the mood for more geeky sneakers? Check out the upcoming PlayStation X Nike Paul George 2.5! Previous articleHuawei launches the Mate 20 tonight, and it might be this year’s most exciting smartphone!